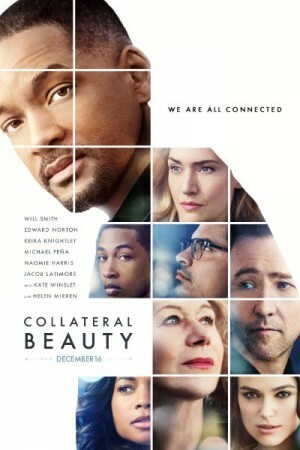 Collateral Beauty is an American film based in New York and tells the story of a very successful advertising executive who happens to have suffered a great tragedy. He is in depression and it starts affecting his life. His friends and colleagues try their best in order to make him understand but he doesn’t. And then, as if he has gone mad, he starts writing letters to the time, death and emotions. The surprising thing happens when he starts getting responses back. The emotional film will be strong on the moral content.